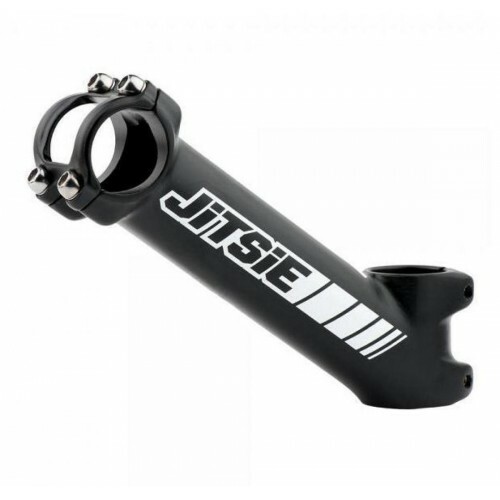 The Jitsie forged alloy stems with a 35° angle come in a variety of lengths to suit any rider and bike. The Jitsie Keihin PWK 28mm fuel/air mixture adjuster with oversized head makes adjusting the carbura..
Tough protective decal to help prevent your Beta Evo airbox from wear and tear from when your boots ..
Tubeless Dunlop D803GP Created as a championship-caliber trials tyre the D803GP also delivers in a..
Jitsie Montesa case saver. Protect that flywheel case from getting a knock from the chain if it ju.. Here we have a very clean and tidy 2017 GasGas TXT Pro Racing 300, this bike has always been well ..
Be part of the team with one of these cool bvm-moto desgined front number boards. Great for competit..
As with all New bikes, please give us a call for the best prices. Finance available. 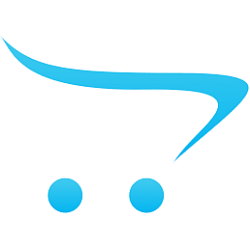 Part Exch..
Galfer Brake Pads FD223 Galfer pads offer excellent performance. They not only produce great..
Change compression of your standard cylinder head on your Beta Evo. Work with the standard outer ..